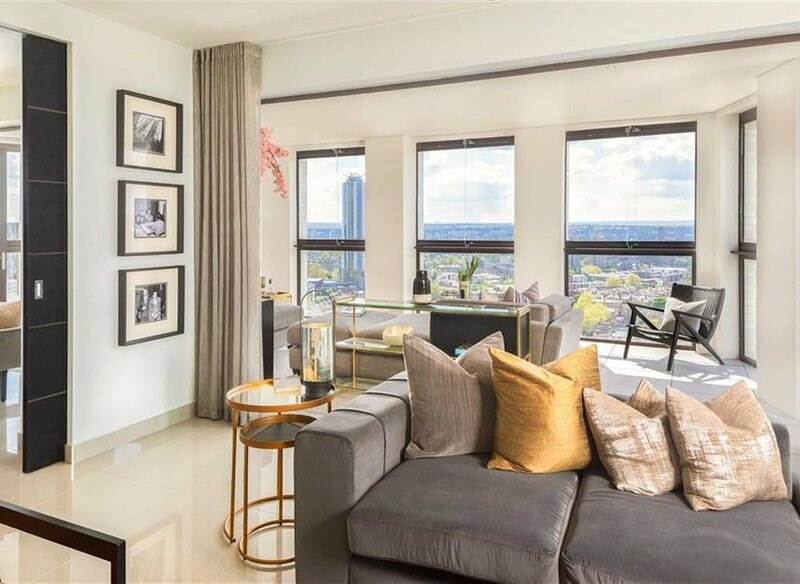 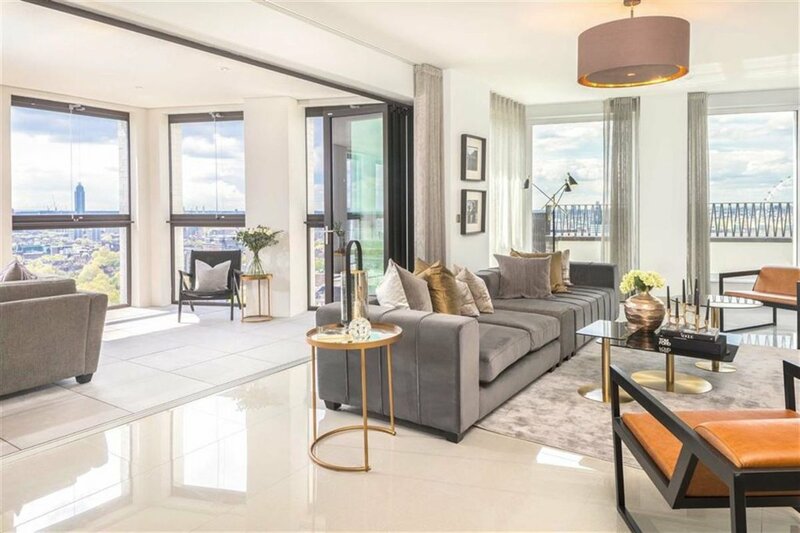 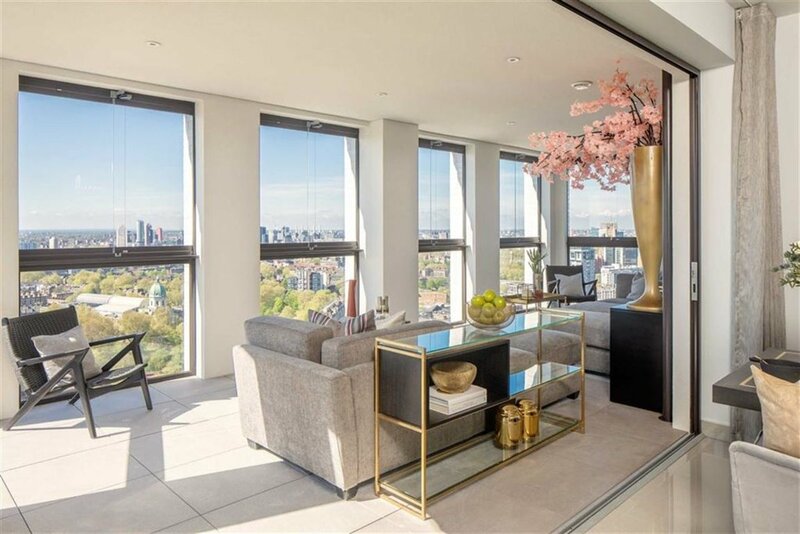 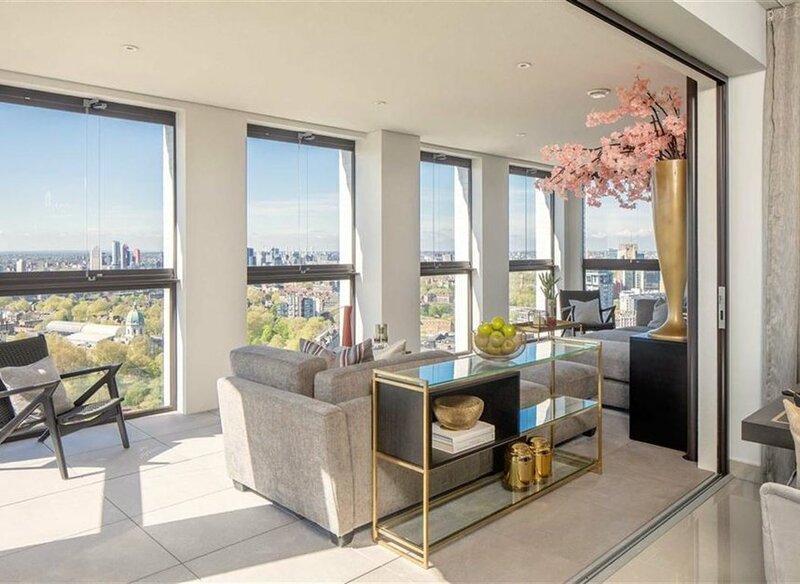 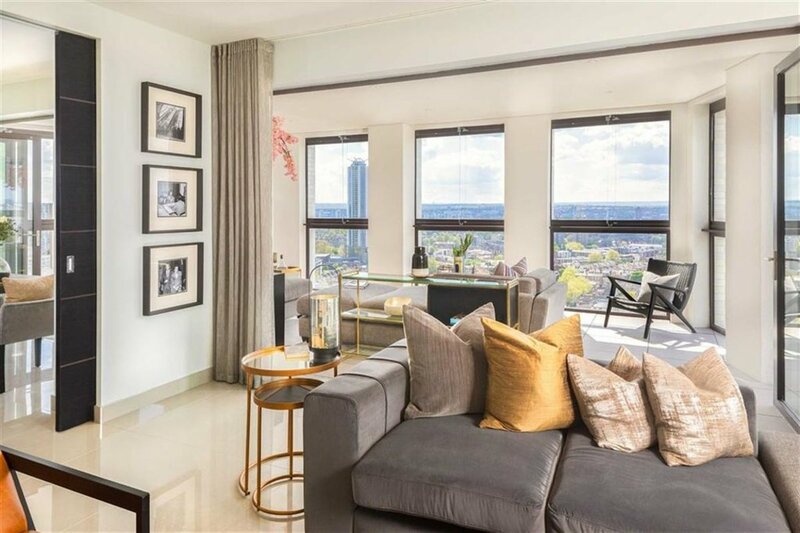 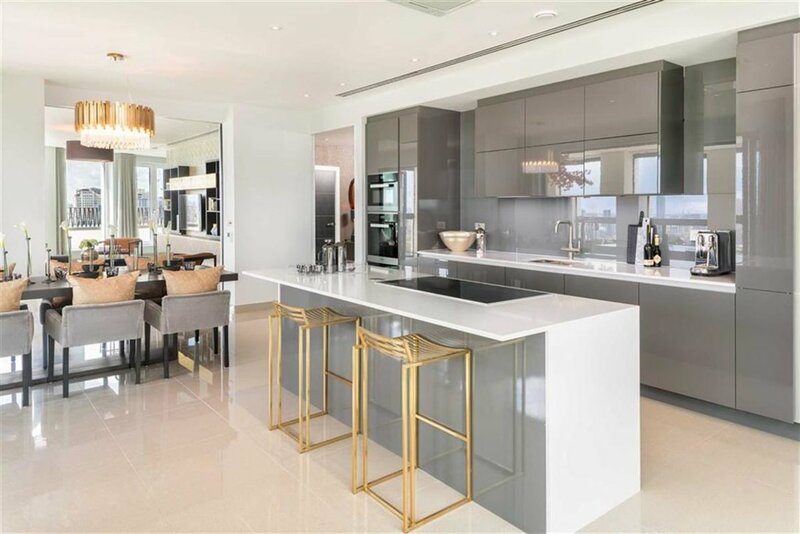 This 25th floor penthouse features a large winter garden with incredible views across London. 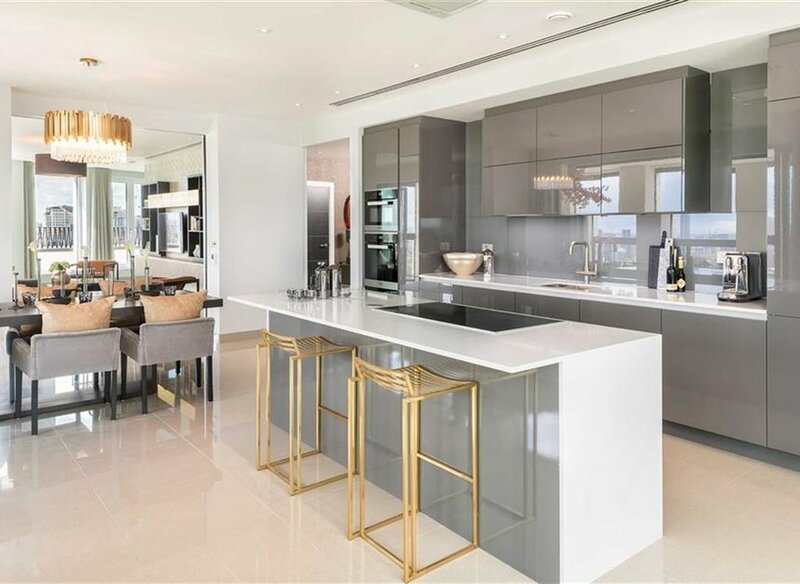 Thelarge open plan kitchen/dining room and living area provides an ideal space for entertaining friends and family. 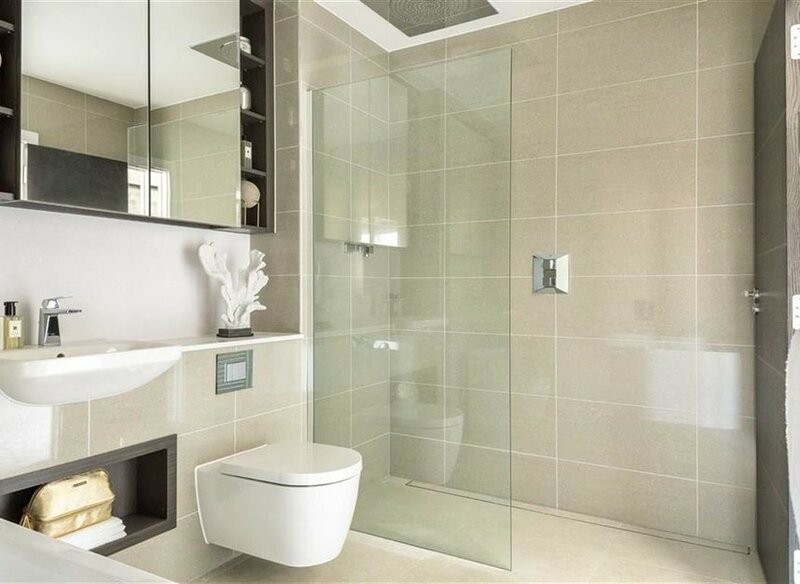 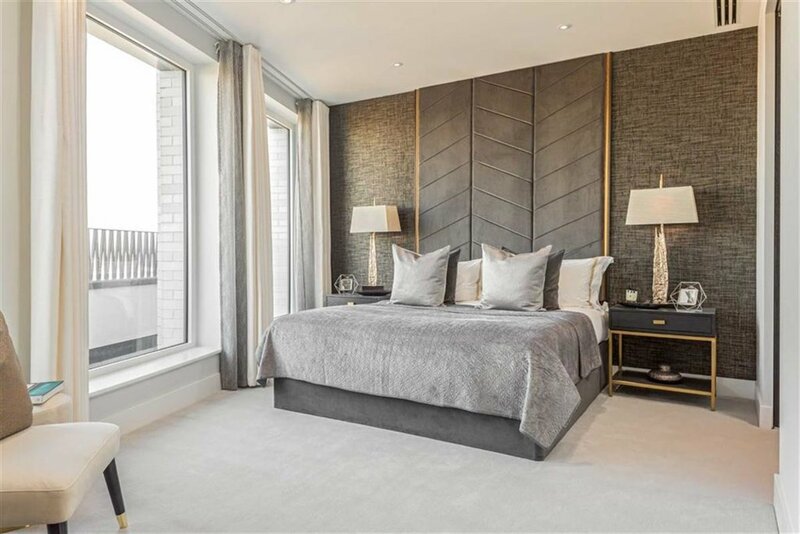 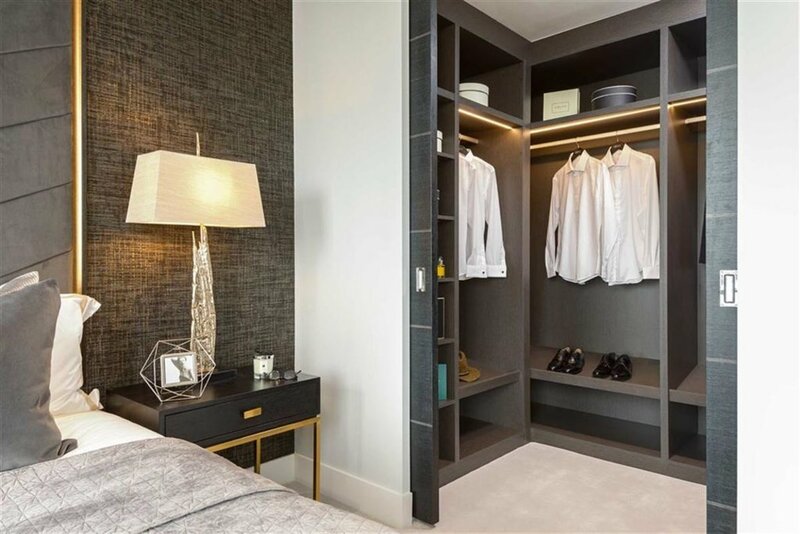 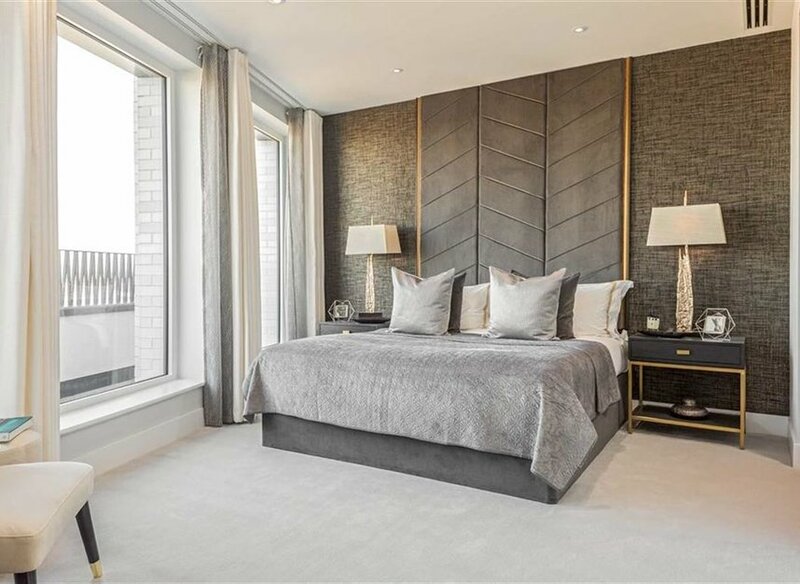 Two generously-sized bedrooms feature en suite and dressing areas. 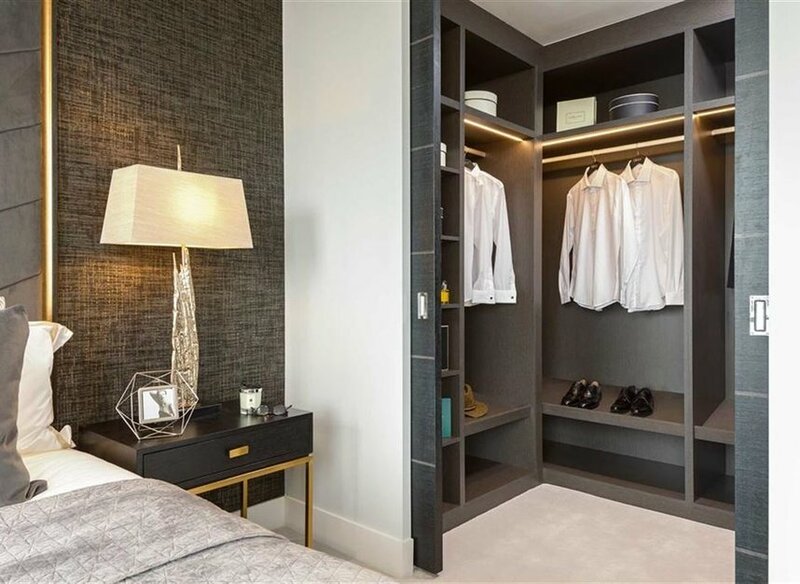 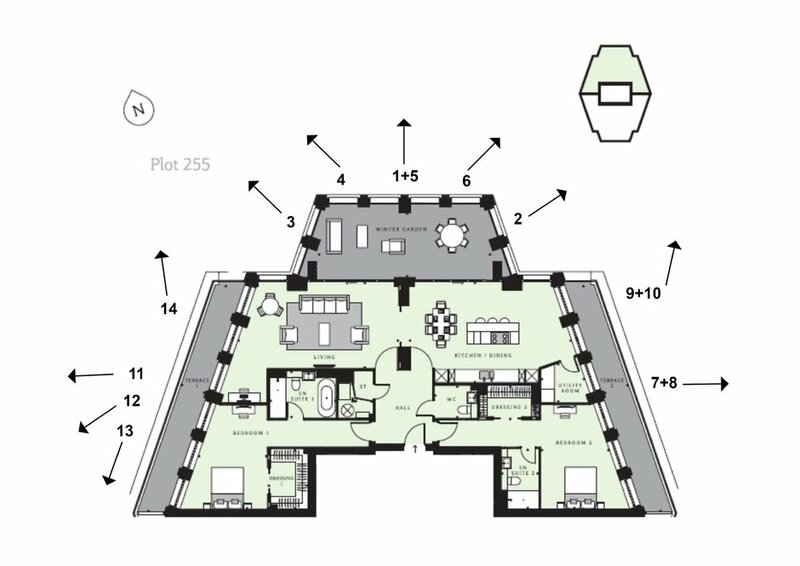 Further benefits include 2 parking spaces, utility room & storage throughout. 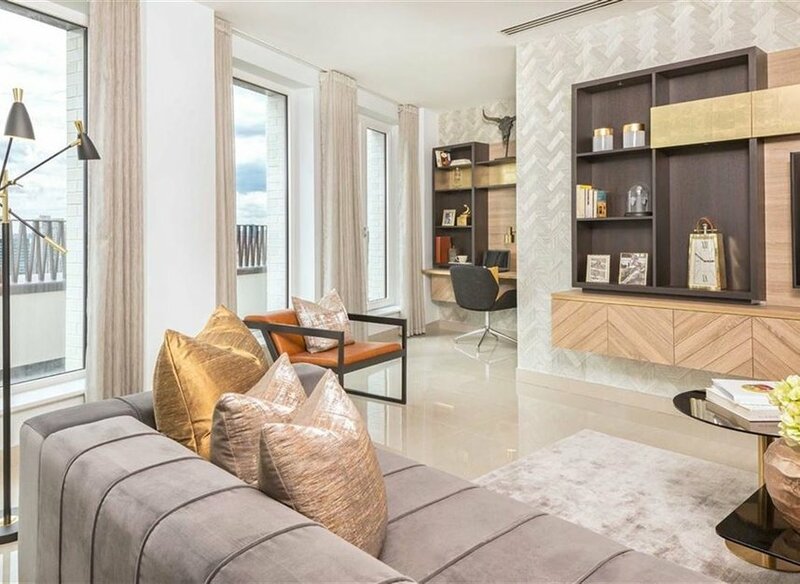 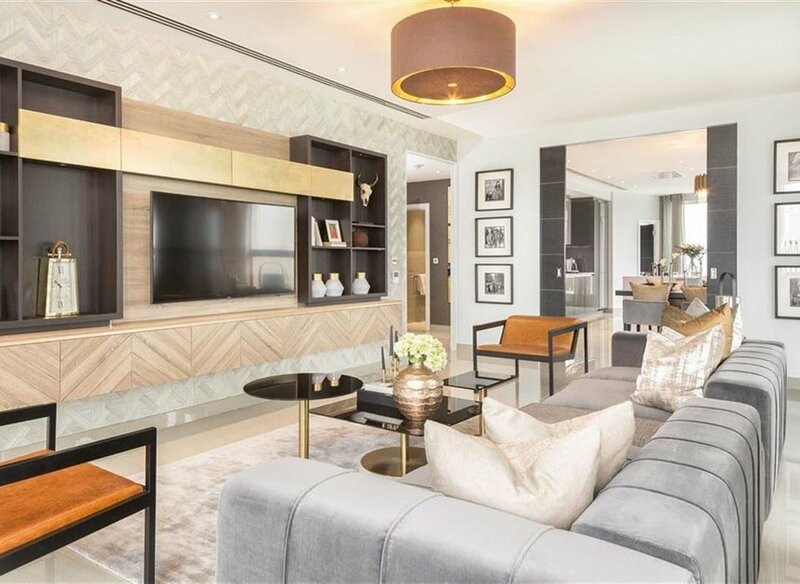 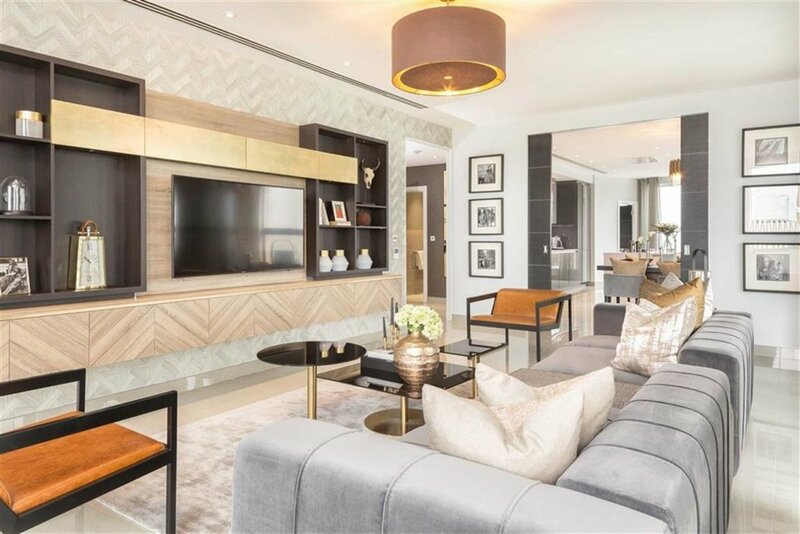 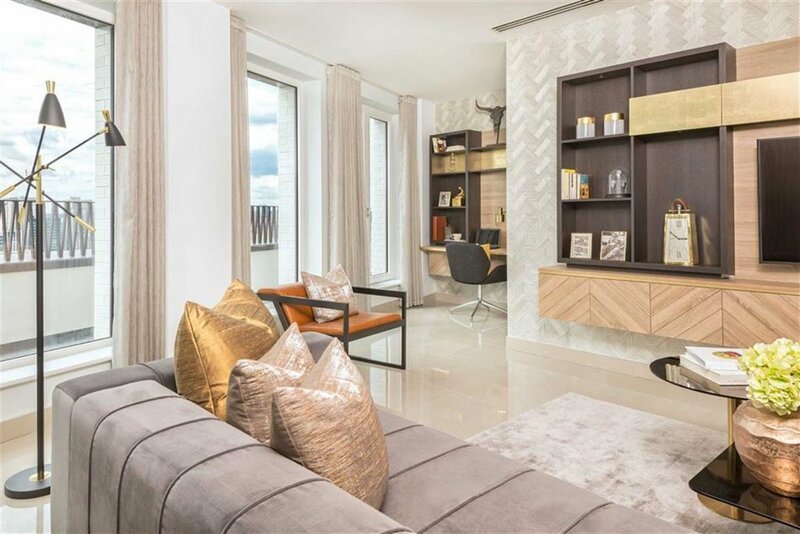 Totalling 1722 sq ft.
Blackfriars Circus is the perfect Zone 1 location, well connected for easy access around central London. 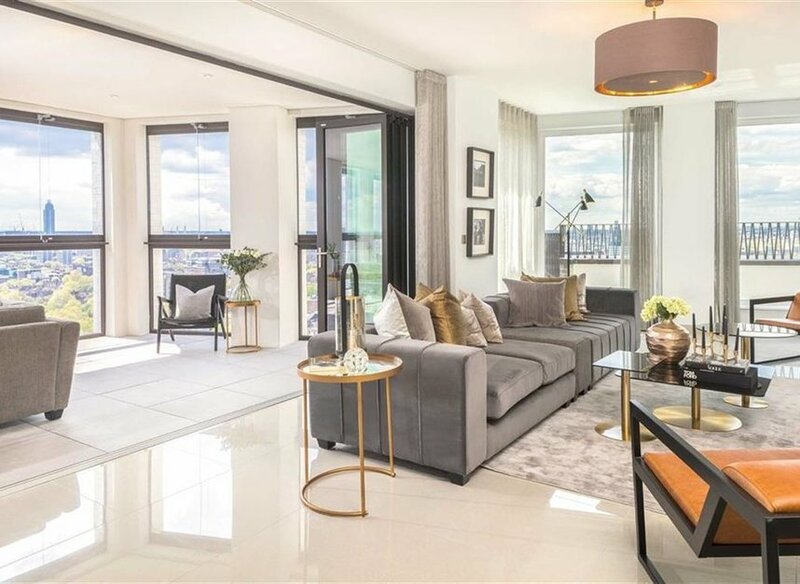 Nearby Underground and Rail stations include Elephant & Castle, Lambeth North, Southwark and Waterloo.